We have no communities that match your search. There are no communities that match this search. 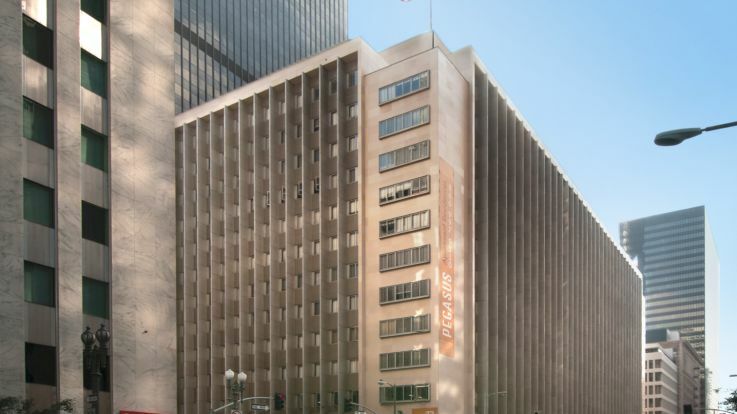 Explore our collection of luxury apartments in Downtown Los Angeles. Downtown LA is one of the most bustling city centers in the country. With hundreds of major companies headquartering in this neighborhood, it’s one of the most in demand locations for people who love work and play in equal measure. Be sure to check out some of the incredible attractions in the area, like visiting The Broad, LA’s incredible modern art museum, or going for a stroll in the recently completed Los Angeles state historic park. With 32 acres of open space, the park is a testament to the vibrancy that exists here in downtown Los Angeles. We offer some downright fantastic downtown Los Angeles luxury apartments with some fantastic amenities that beat out the competition. We offer 24 hour rooftop pools and lounges, underground parking garages with reserved parking, valet dry cleaning, and so much more. 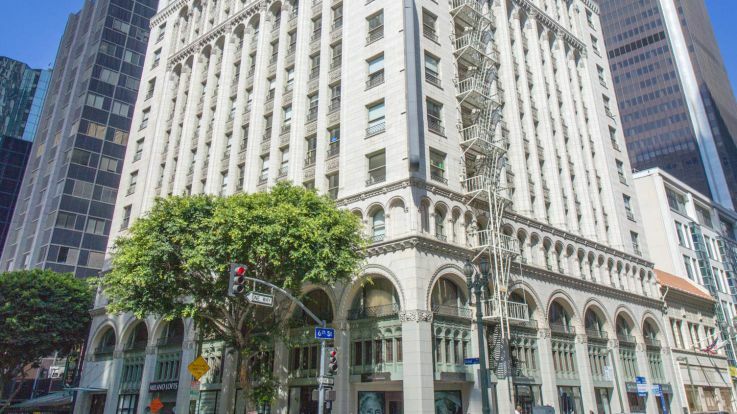 If you’ve been looking for the perfect Downtown Los Angeles luxury apartment, look no further. 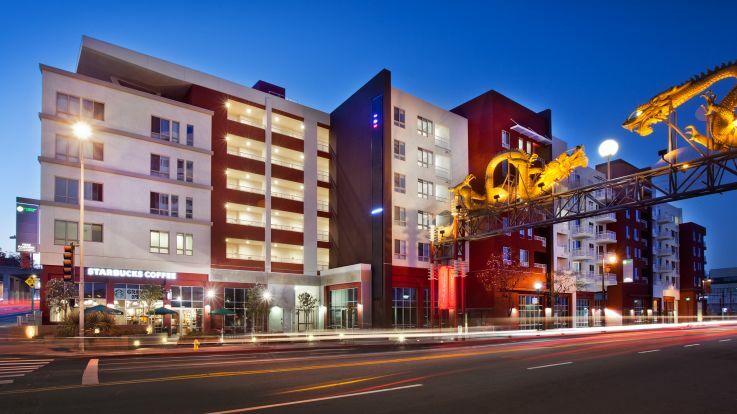 Learn more about all of our Los Angeles apartments. Equity has apartment communities in locations all over the Los Angeles area. We're committed to finding you a home that suits your needs. Whether you are looking for a micro-unit studio or a large 3 bedroom penthouse, we can help you find your perfect home. 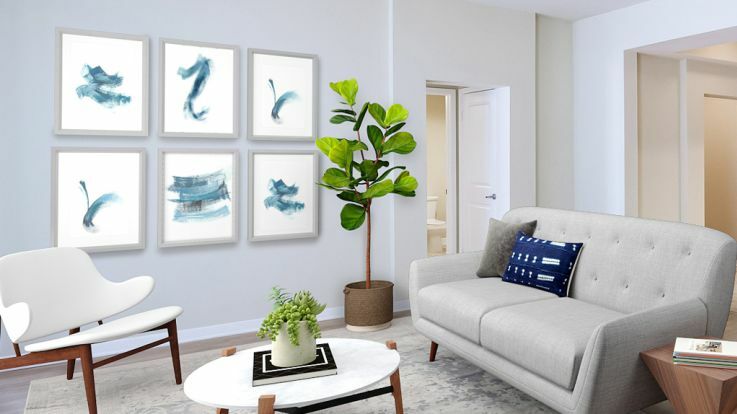 Take a look at the map above to see what we have to offer or browse through all of our Los Angeles apartment communities. First Name must be 20 characters or less. Last Name must be 26 characters or less. Email or Phone is required. Not valid email. Email must be 50 characters or less. Email or Phone is required. Enter date in mm/dd/yyyy format. Please enter a date on or after today.